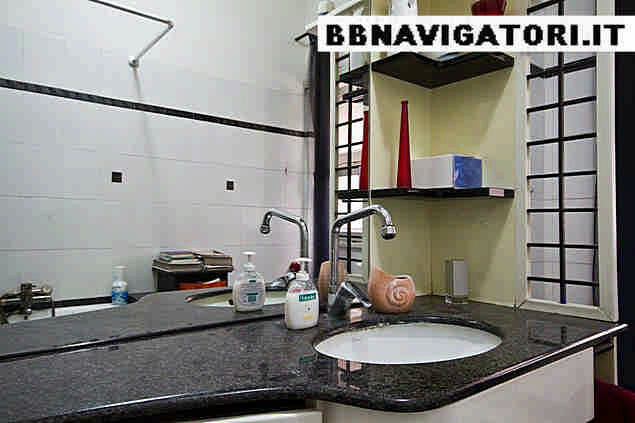 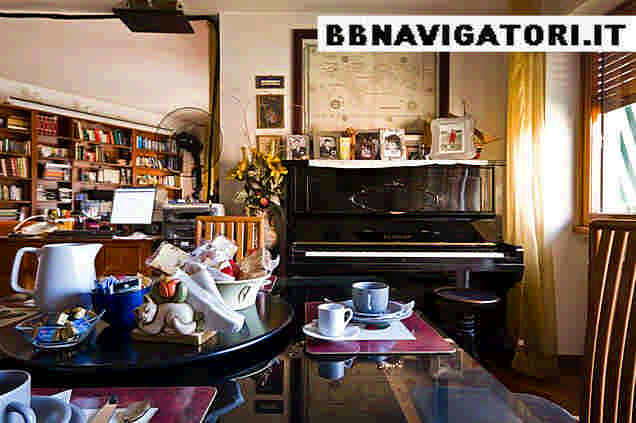 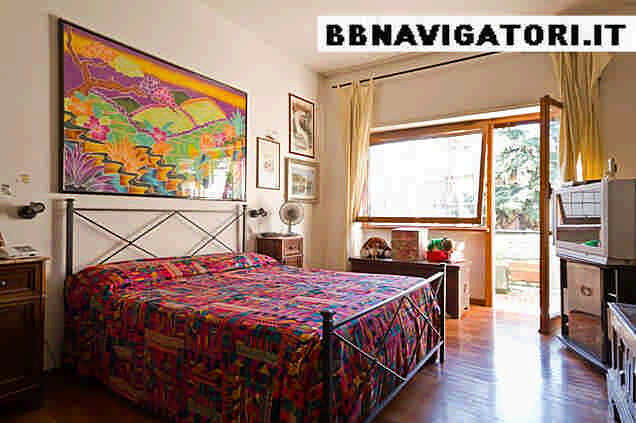 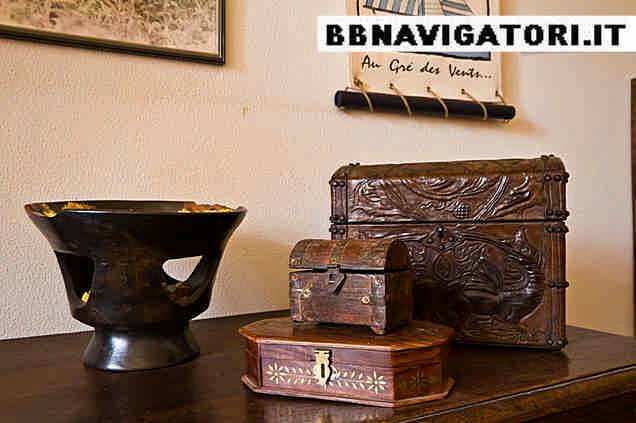 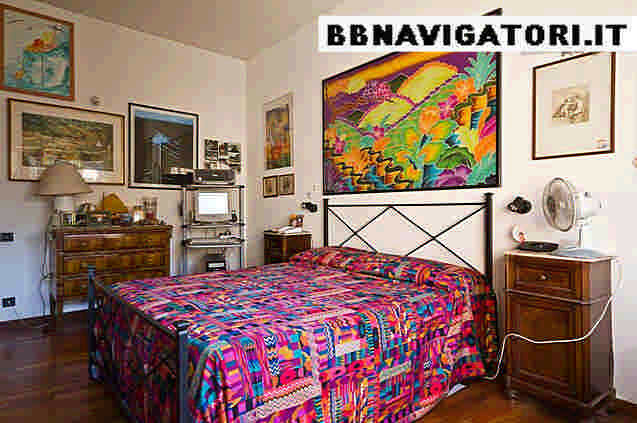 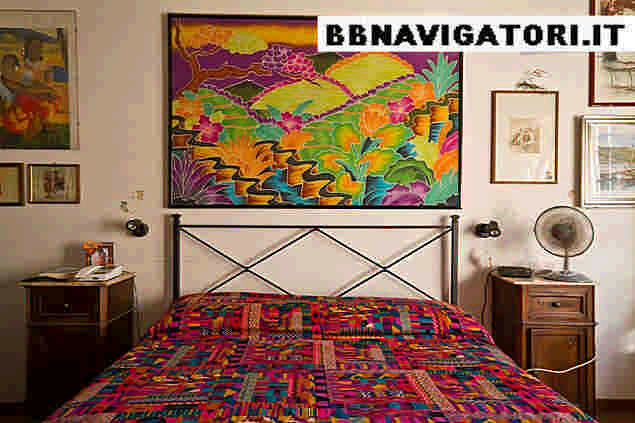 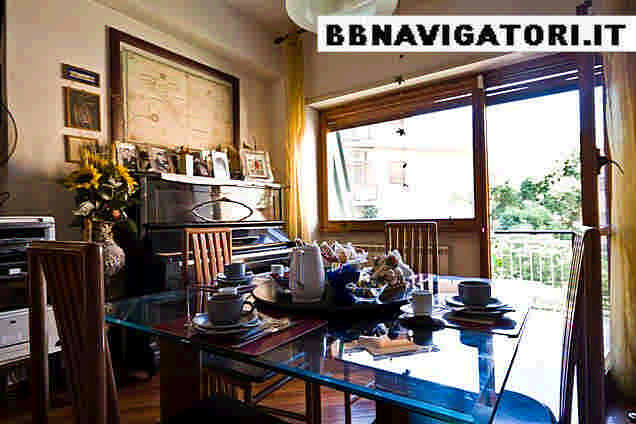 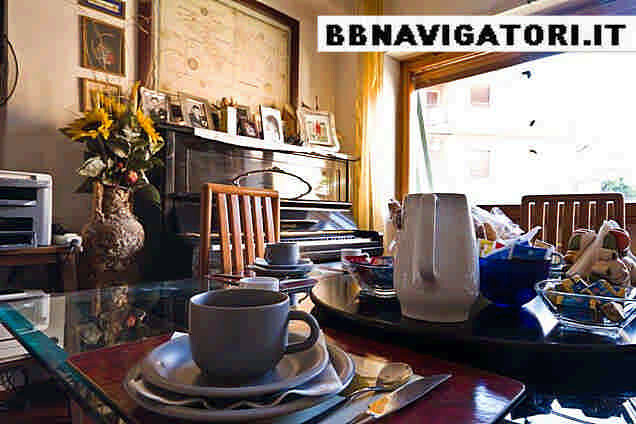 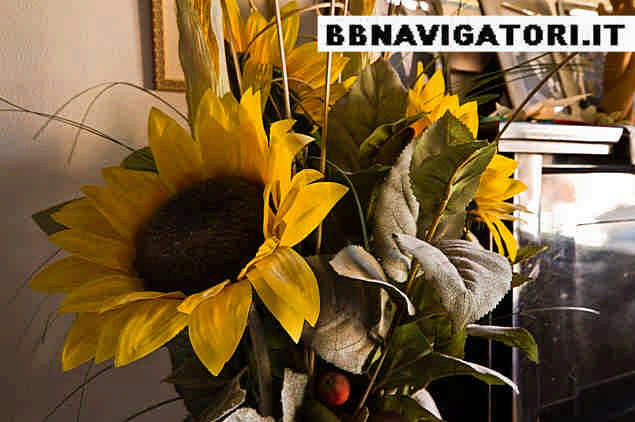 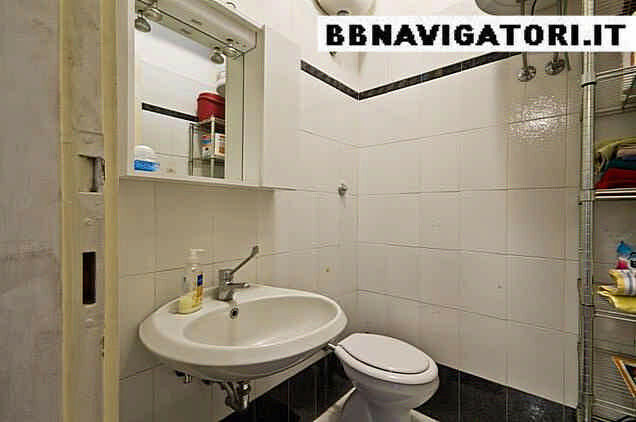 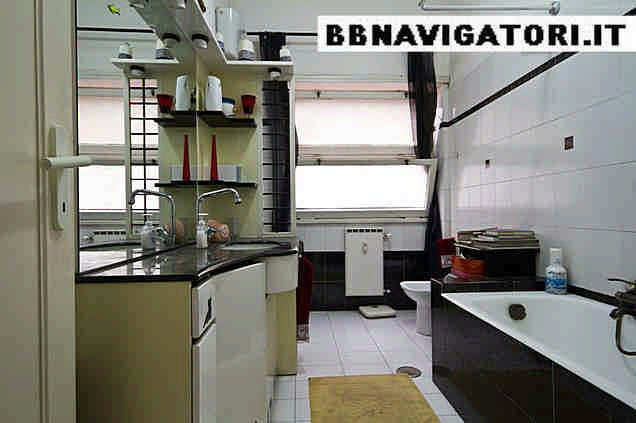 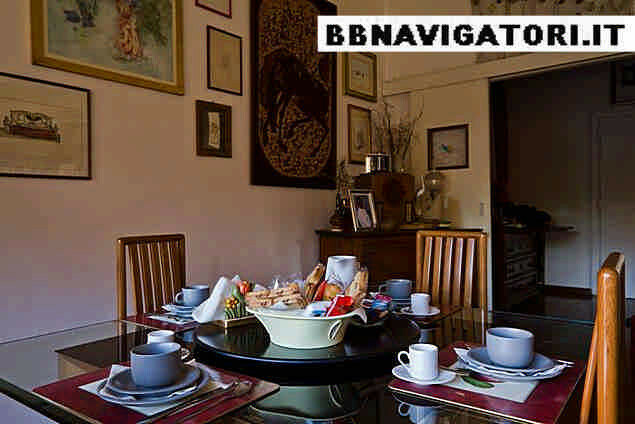 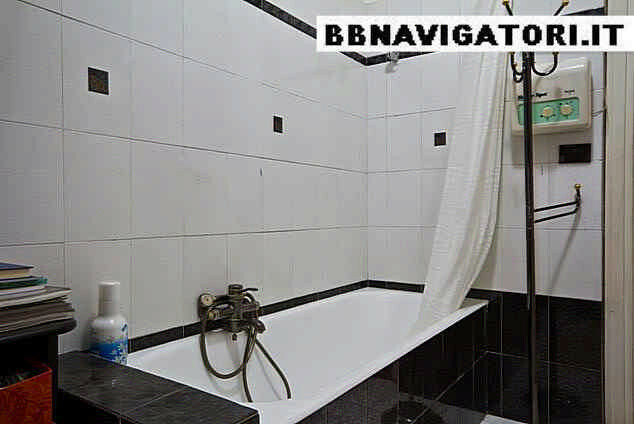 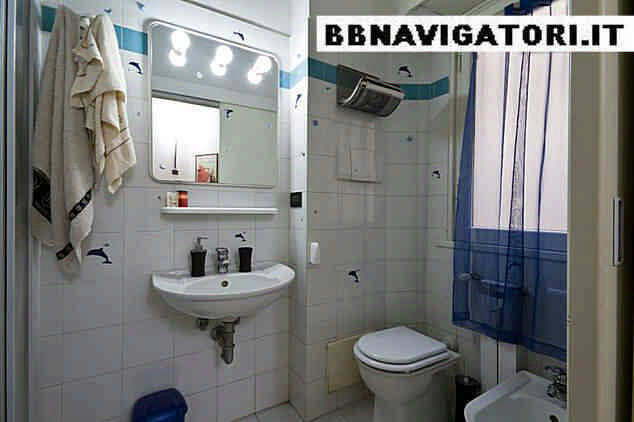 If you are visiting visiting Rome on holidays, study or business purposes, at B&B Navigatori you’ll find a familiar atmosphere and a warm welcome. 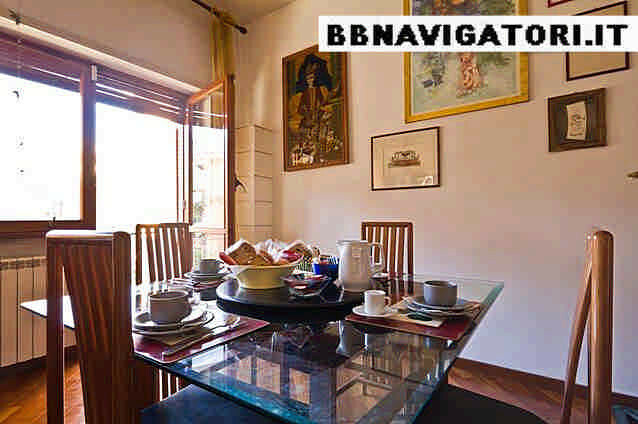 B&B Navigatori is situated in Via Eusebio Chini, 49, in Ardeatino district, very close to Appia Antica Regional park, Garbatella and Ostiense railways station (10' by bus). 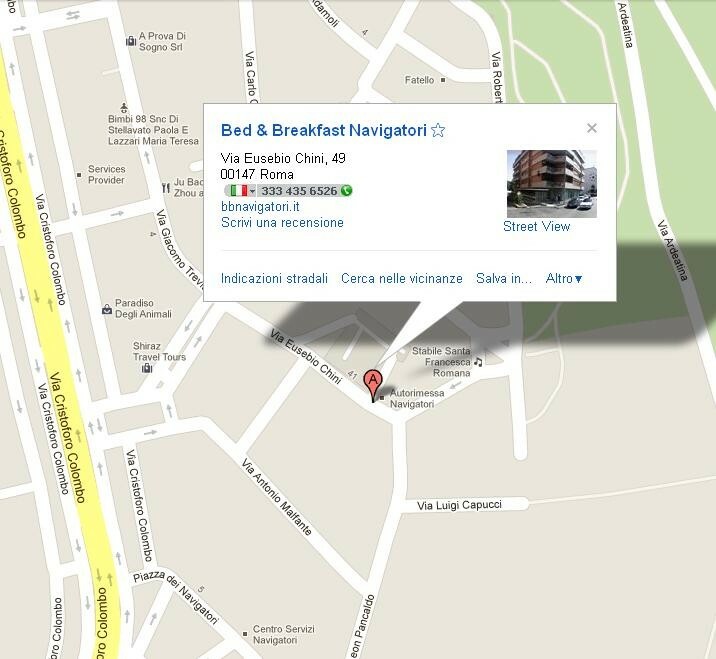 You can also go direct to Termini Railways Station and Palasport (Palalottomatica) by bus number 714. 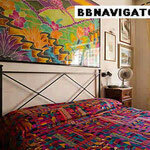 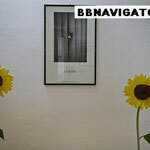 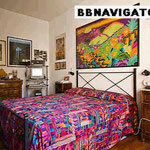 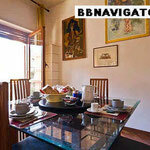 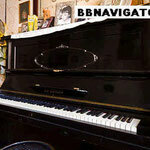 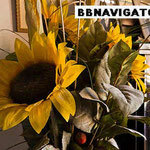 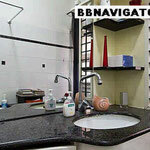 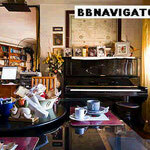 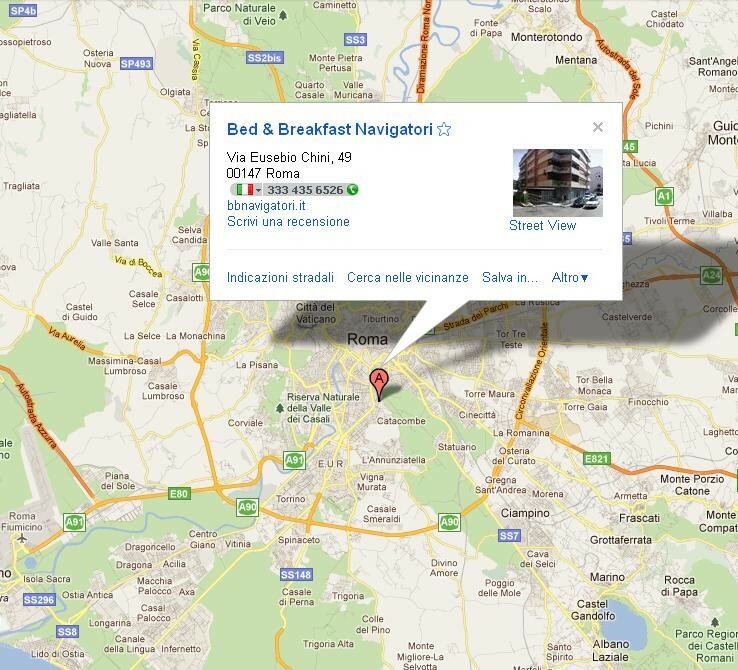 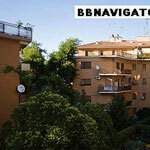 B&B Navigatori is a real B&B, with reduced number of rooms (just 2 rooms), and accomodation in a family contest. 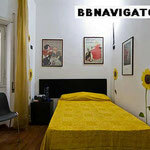 For this reason guests are gently required to stay in the room at 11 pm. 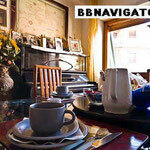 Breakfast is served in the common dining room between 8 and 8,30am. 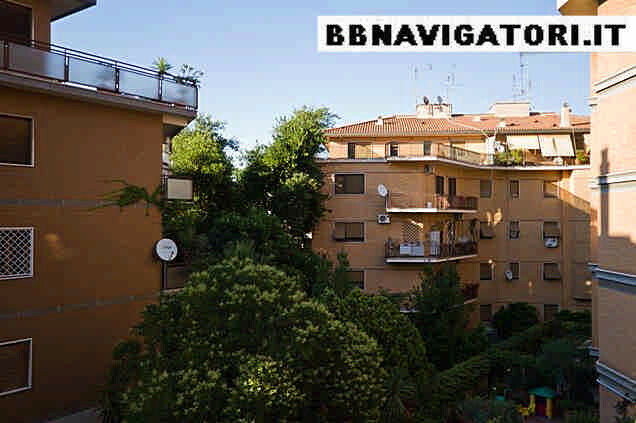 Well connected to all the major attractions of Rome, it’s only 5 Km from the Coliseum (Piazza Venezia, Via del Corso, Fontana di Trevi and Piazza di Spagna) reachable by public buses (bus stop Navigatori). 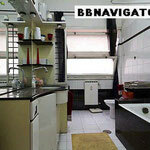 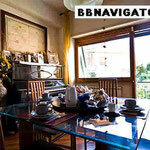 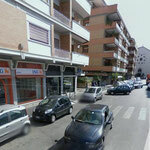 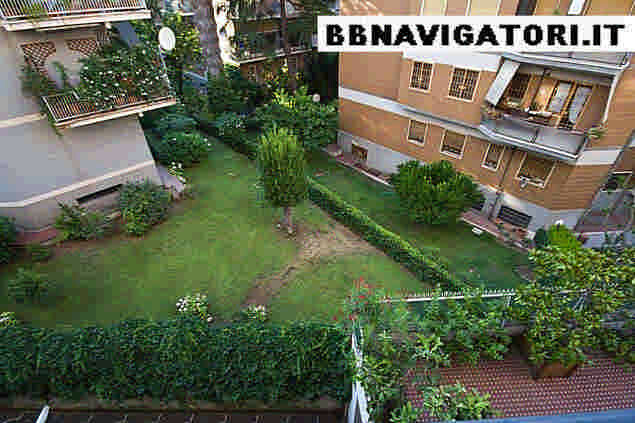 Great Location, 10' by bus from Ostiense railways station and underground station. 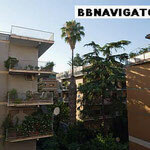 100m from Appia Antica Natural Park.Very quiet location. 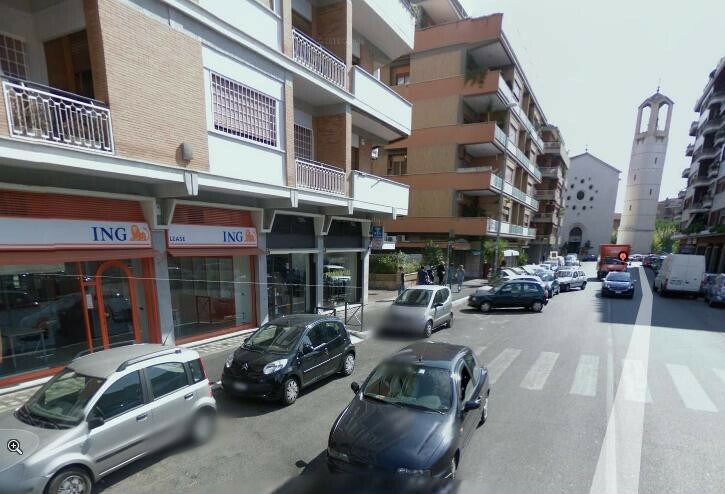 Easily to arrive by car and large free parking is in the front of building. 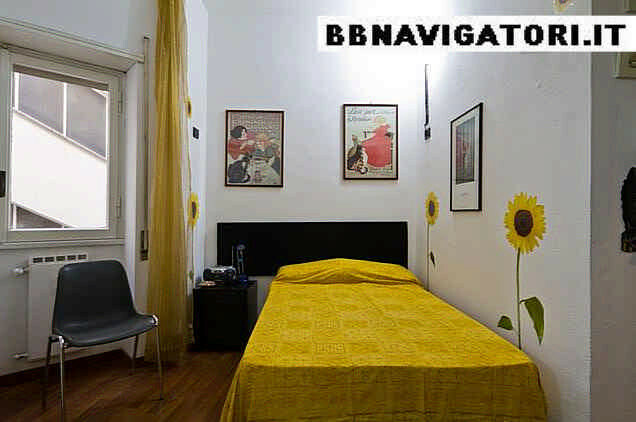 The room have a french bed and private bathroom with shower. 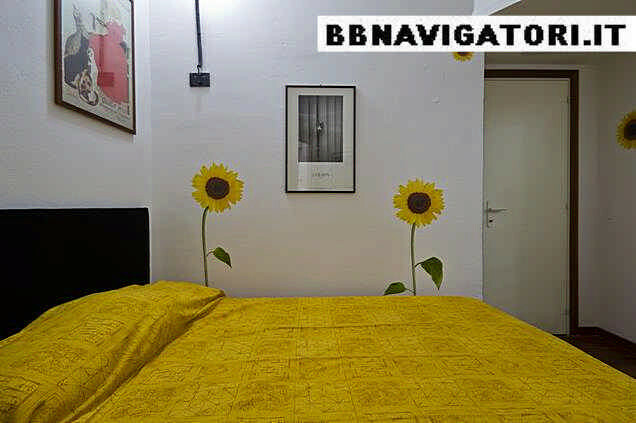 The room have a double bed (available extra bed), one private bathroom and another bathroom with shower shared with owners. 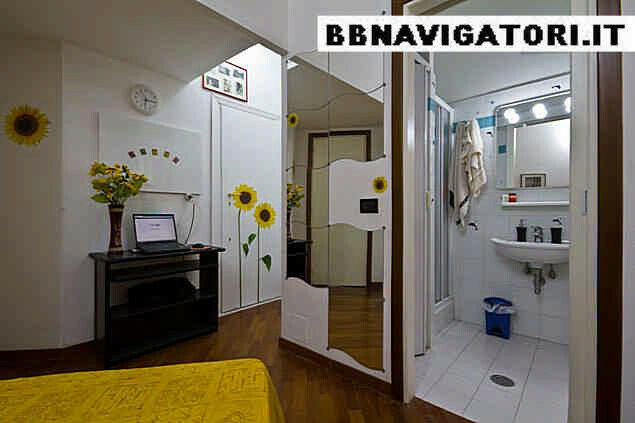 The room have also a private balcony. 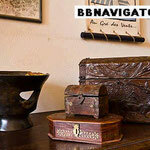 The tourist tax of 3,50 euro/day/person is payable by cash at check-in. 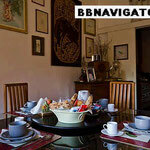 The breakfast includes: espresso or American coffee, tea, fruit juice, italian croissant, roman traditional biscuits and cakes. Wi-Fi internet connection is free. 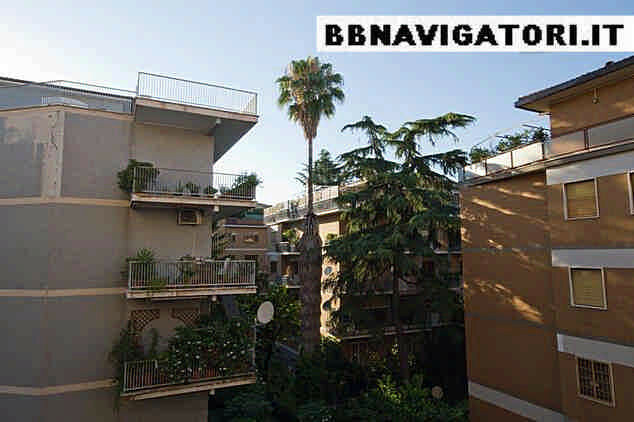 The apartment is on the 2° floor with porter and elevator. 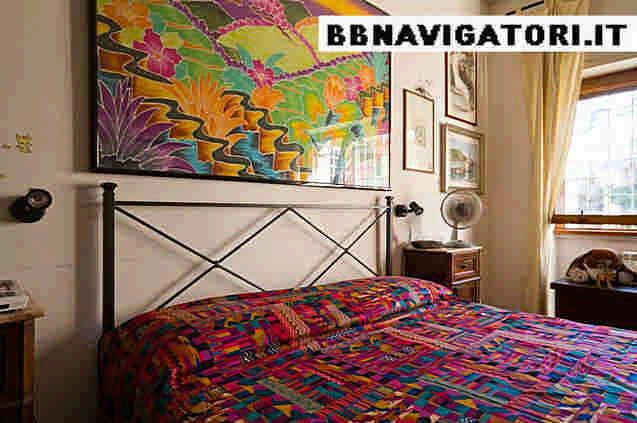 Sheets, blankets and bath towels ar included in the service. 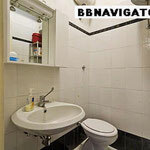 NO EXTRA CHARGE FOR CLEANING, ELECTRICITY, HOT WATER, TOWELS, BED LINEN, WI-FI. 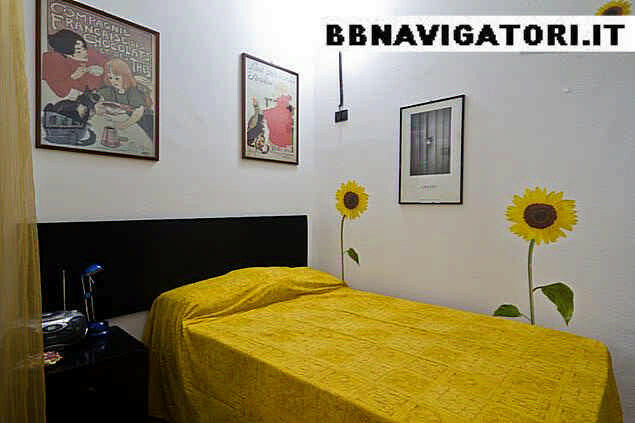 THE ROOM IS EASY TO REACH FROM (AND GO TO) FIUMICINO AIRPORT AND FROM THE MAIN CENTRAL TRAIN STATION (Ostiense Railways Station). 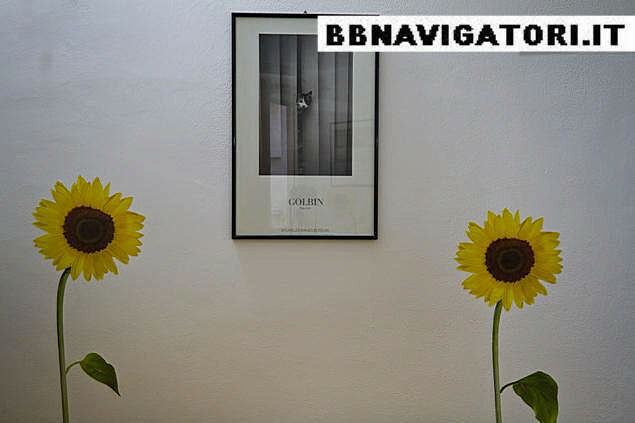 NO SMOKING B&B. 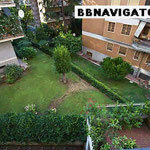 IT'S ALLOWED TO SMOKE ONLY ON THE COMMON TERRACE. 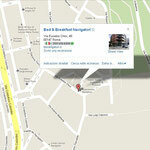 Yes, we are also on Facebook! 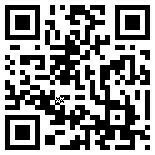 We speak currently English and French. 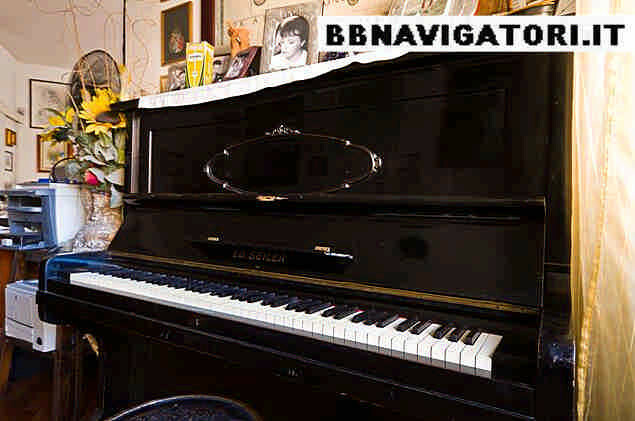 A peaceful fat purring cat in the house. 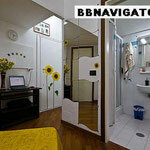 Perfect accomodation also for a solo traveller. 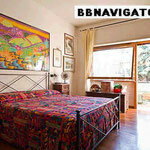 Tourist tax 3,50 euro person/day. 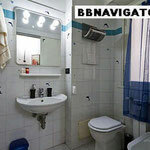 We will make copy of your identity card / passport / visa on arrival for security declaration.